OR EVEN A MIXTURE OF BOTH? As Petrol and Diesel prices continue to increase, fuel economy is on the forefront of nearly all adventurers minds. Not only the general running cost getting to and from your destination, but the "guzzle" that comes when you need to plant your foot in order to climb the next hill, or obstacle. Increased power and torque right throughout the rev range makes for less gear changing, easier towing and pulling up hills and with more torque down low where you need it offroad and sand driving becomes a pleasure. 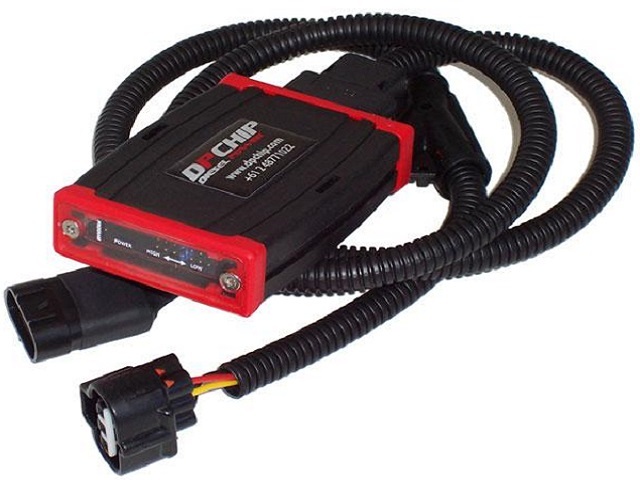 DPChip is engineered to be super safe for your vehicle and simply unplugs to return your vehicle to factory spec. When we enhanced our main adventure vehicle with the DP Chip, we immediately noticed an increase! With 30% more torque, when you plant the foot, it feels like you're in control of a V8 race car! We found no need to be in higher gears or keeping the revs up when climbing hills - instead just staying in 3rd gear. The lower end rev range is vastly improved! Our regular trips to the outback or high country with our caravan is now safer and easier should we need to overtake. If you are not completely satisfied within 60 days of purchase, we will happily give you a refund on the purchase price of the DPChip (Labour & freight costs not included). DPChip warrants the DPChip System (DPChip Unit and associated DPChip Harness) against tuning deficiencies (on standard engines), defects in material and poor workmanship under normal use and service for a period of ‘6 Years’ from the Original Date of Purchase. 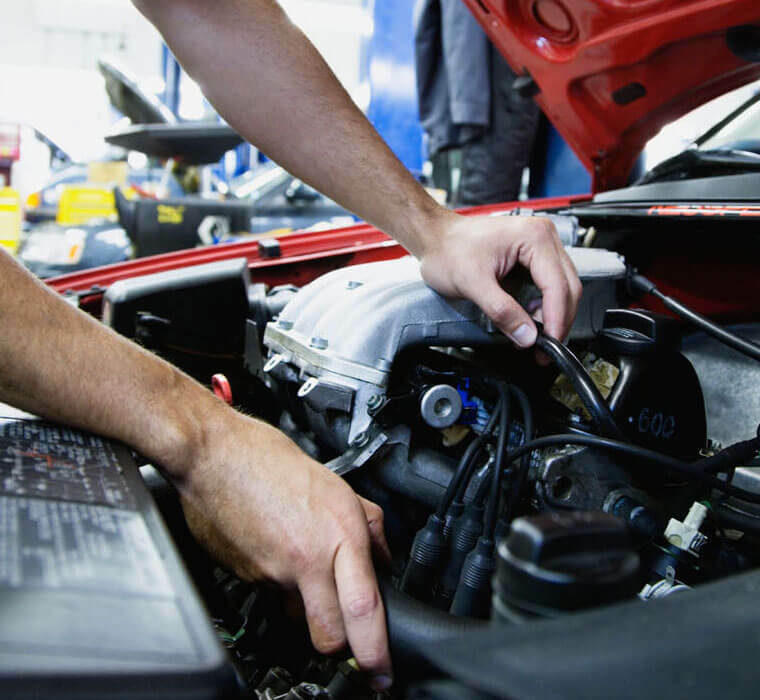 DPChip offers to warrant damage caused to a vehicle during its New Vehicle Warranty period. The Engine and Driveline is ‘defined’ as ‘Engine and Transmission Components’ excluding any attached ancillaries which may or may not be mounted on same. For full warranty information, please see DPChip's full guarantees and warranties. Contact us to see how a DPChip can improve your performance! The Vortex Gen 2 Muffler is exclusive to TaipanXP, and unlike conventional flow through mufflers, is handmade to suit each application. Complimenting the DPChip as a package, together they work hand in hand to provide you with even more power, torque and savings on fuel! Don’t settle for inferior exhaust technology for your 4WD! 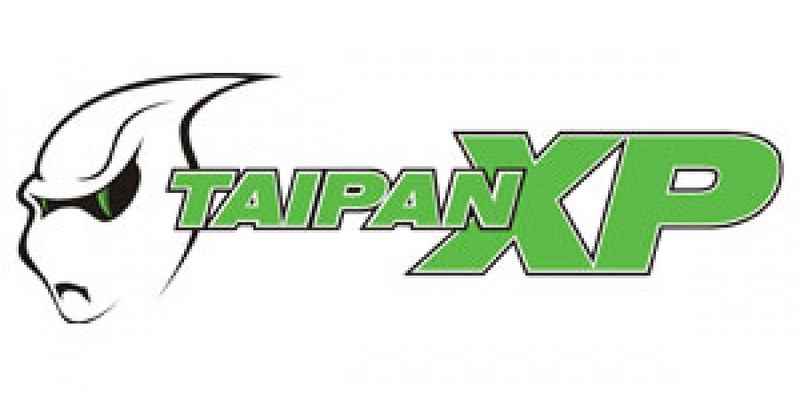 Speak to us today about how TaipanXP deliver the highest quality design allowing you to control air-flow through the engine under all conditions to increase power, deliver more torque and improve fuel economy.